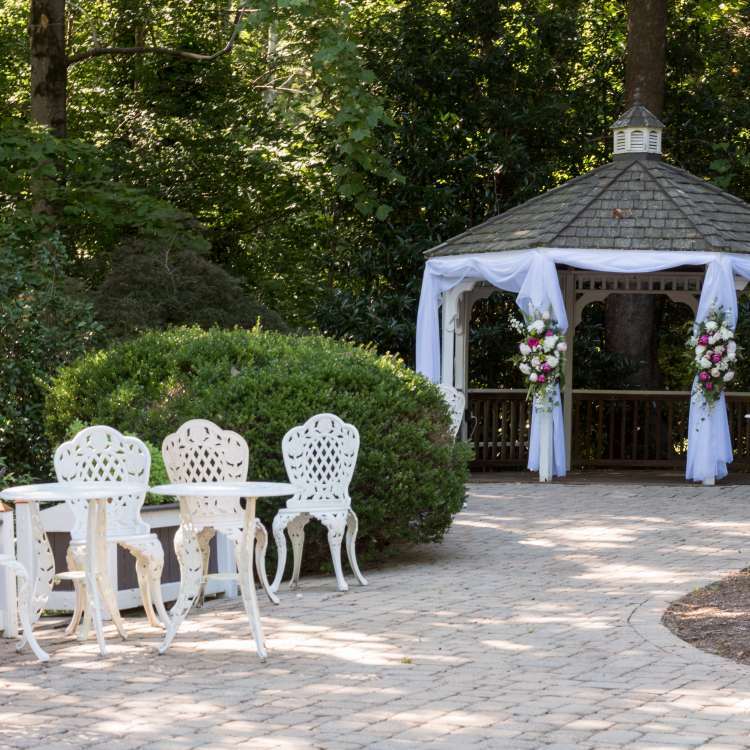 The Cedars of Williamsburg offers uniquely-styled rooms and suites and a romantic ambiance. 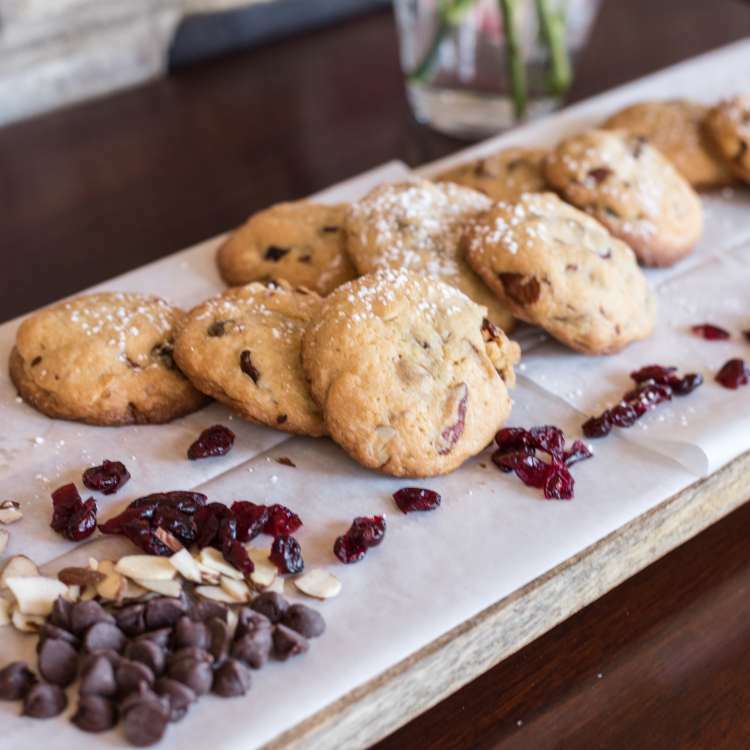 We are family friendly and have a range of options for those traveling with children. 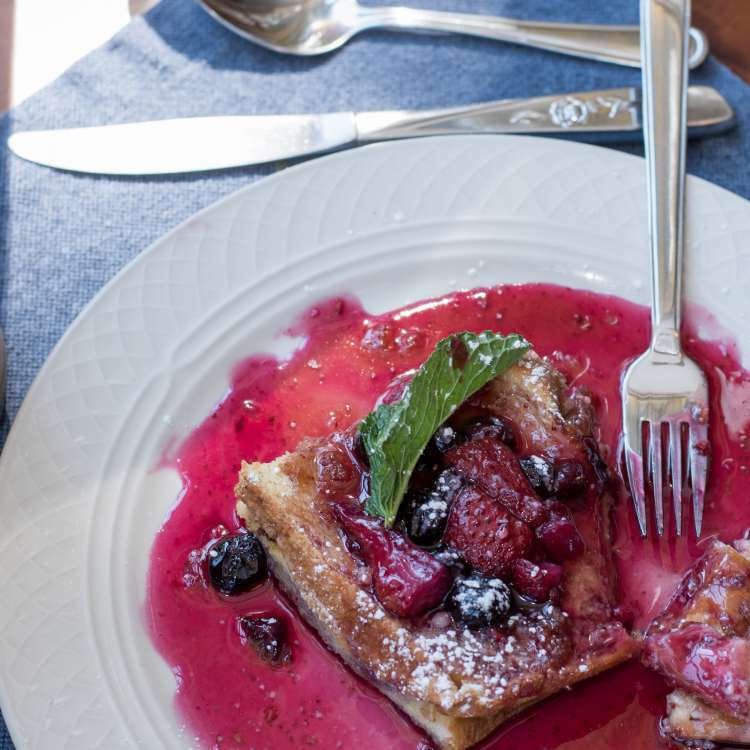 Our breakfast menus are seasonally inspired and locally sourced. 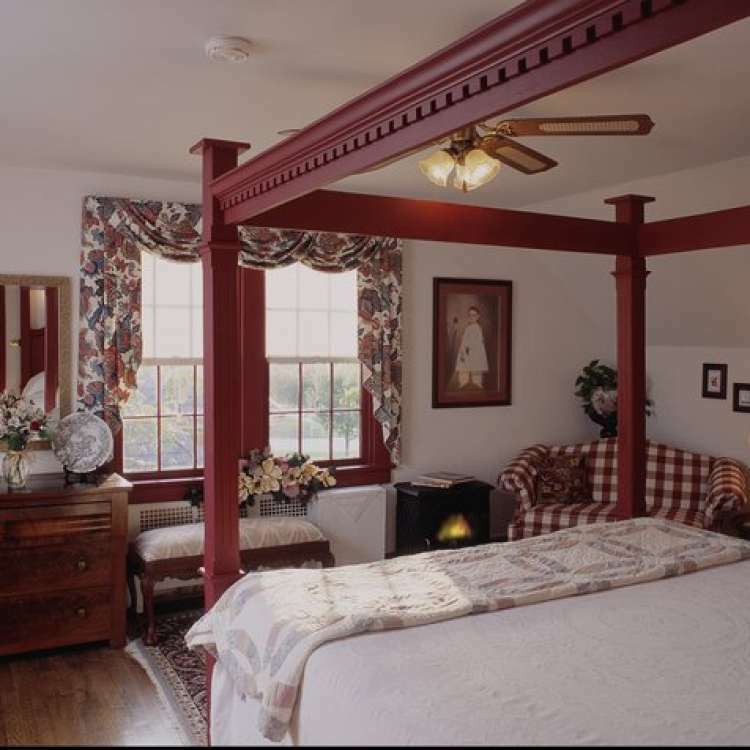 We are an award winning Bed and Breakfast, voted by our guests as the 2007-2009 top 4 Mid-Atlantic & 2005-2006 Best Southern B&B. The Cedars has also received the coveted TripAdvisor Certificate of Excellence from 2011-2016. 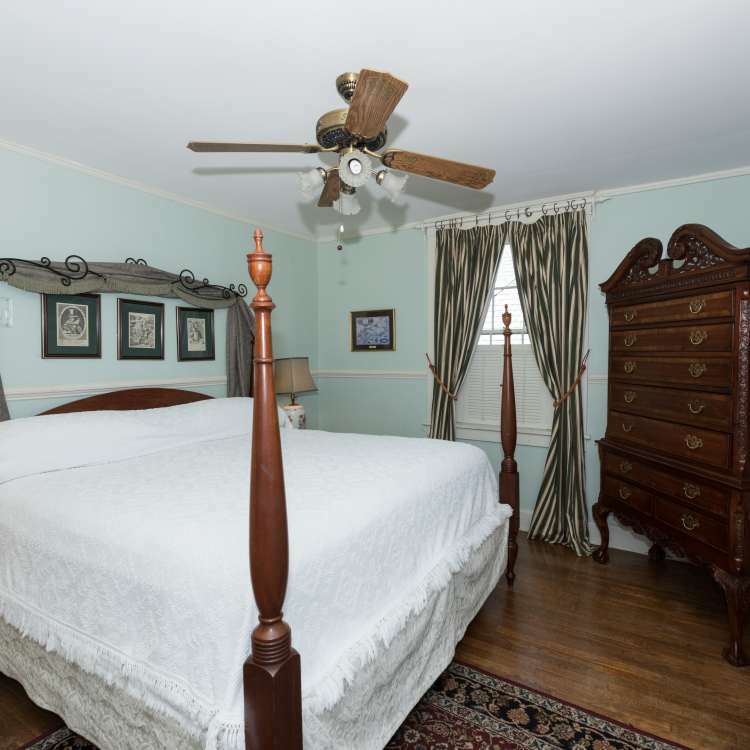 We pride ourselves in being Williamsburg’s friendliest bed and breakfast. 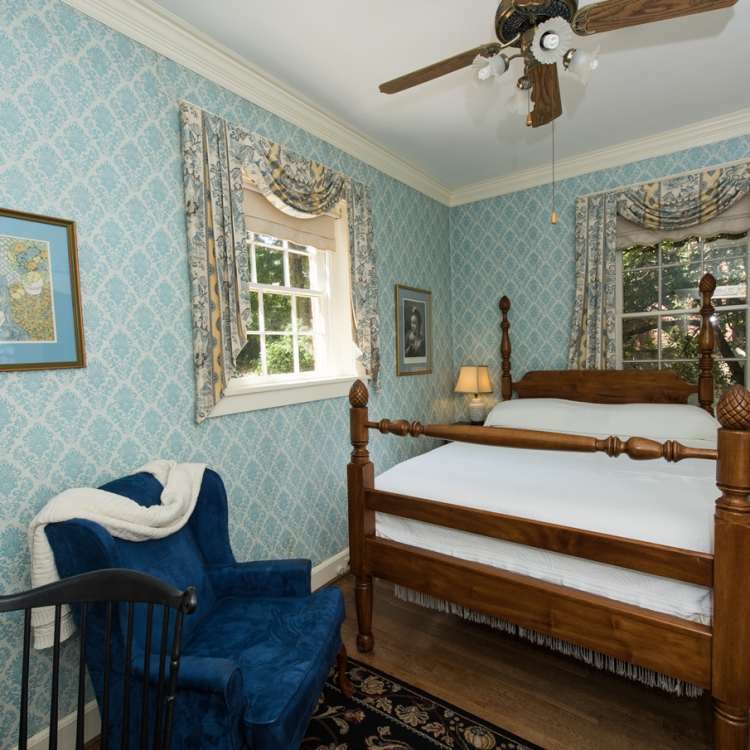 As Williamsburg’s largest B&B, we offer 11 colonial-inspired rooms and suites including the Cedars Cottage, which is perfect for larger groups traveling together. 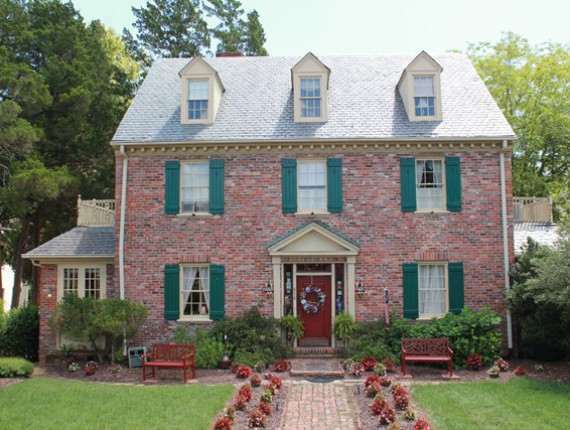 We also have a variety of packages to enhance your visit to the colonial capital. 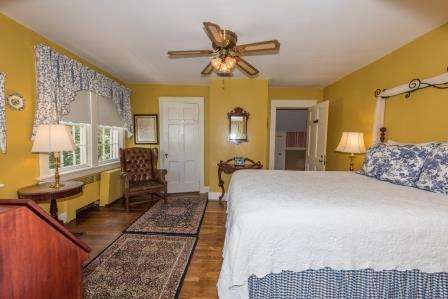 Our range of services, attention to detail, and commitment to quality combine to offer a unique Bed & Breakfast experience. Our staff will ensure that your needs are meet so that you can fully enjoy your stay. 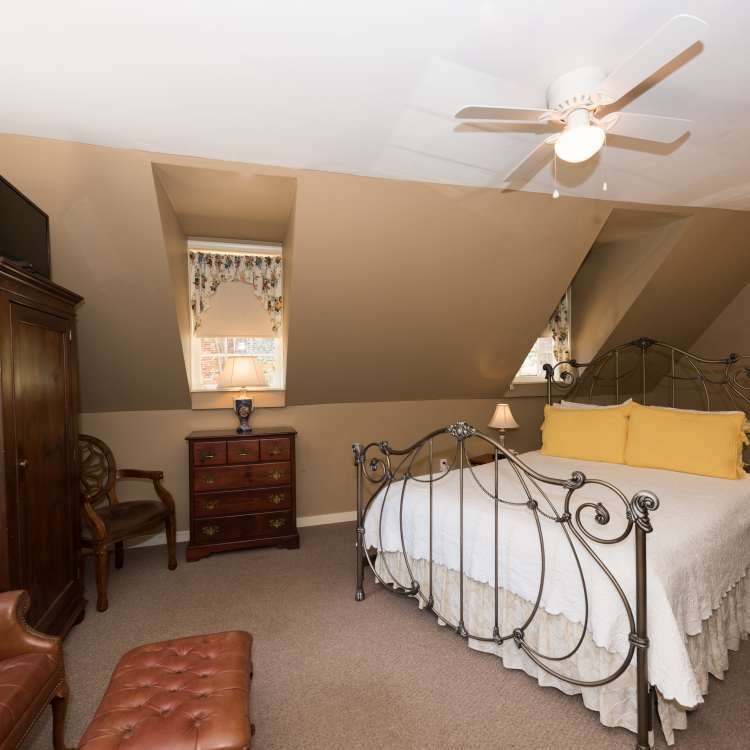 We are only a 7 minute walk to Colonial Williamsburg and across the street from the College of William & Mary.